Here’s how O’Reilly talked about his vacation on the show Tuesday night. That dynamic — James pushing for swift action, while Rupert resists — played out last summer in the Ailes scandal. James, of course, got his way with Ailes. 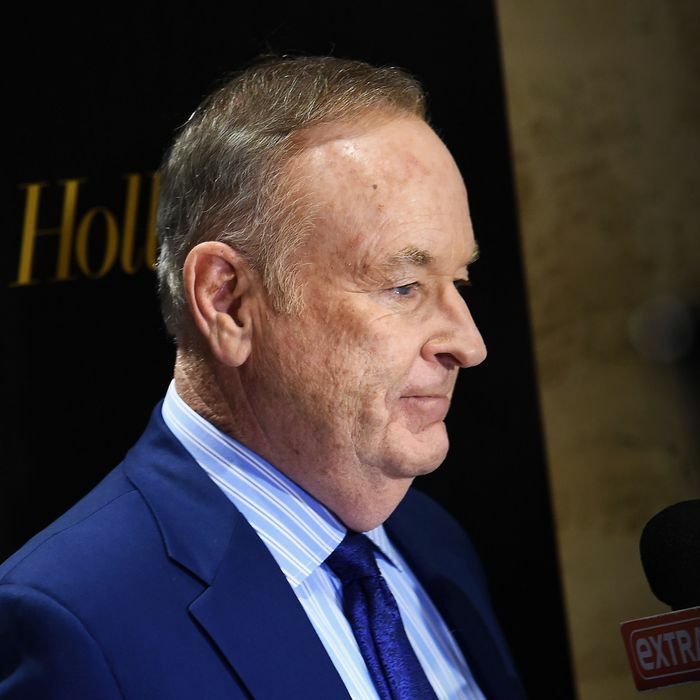 With more than three dozen advertisers boycotting O’Reilly, Fox staffers speculate the same may happen to O’Reilly, perhaps as early as during his vacation. “The assumption is that he’ll exit in a non-embarrassing way,” one senior Fox News staffer told me.